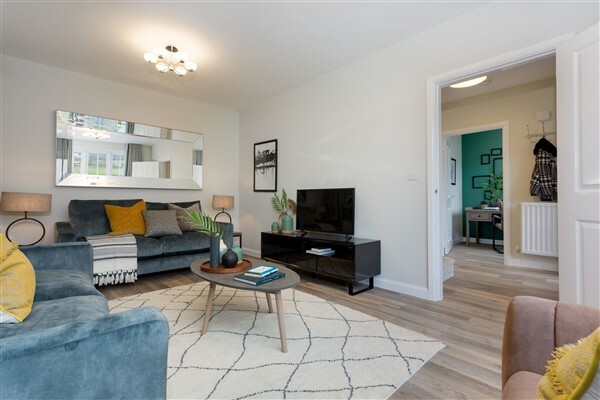 The four-bedroom Aspen show home has a spacious sitting room and an open-plan kitchen and dining area, which is ideal for entertaining family and friends. The property boasts bi-fold doors leading out into the garden and there is a useful study. The large master bedroom includes an en suite and a dressing area. 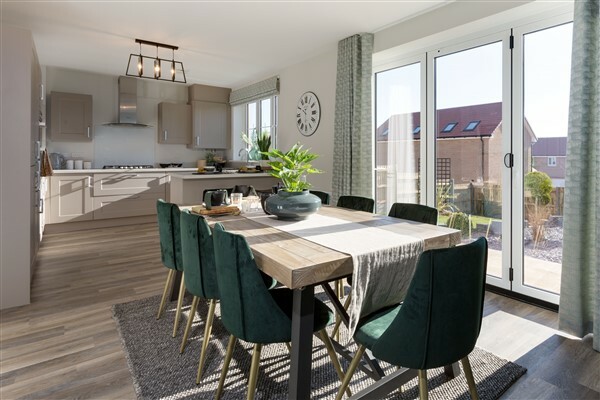 From two-bedroom coach houses to four-bedroom family homes, Priory Fields offers properties for all types of buyers, from those looking to get on the property ladder, families looking for more space and downsizers. “We have a wide range of purchase assistance schemes available which can help buyers to make their dream move,” says Alice. “The Help to Buy – Equity Loan scheme is available to first-time buyers and existing home owners, and could help open the door to your dream home. With a five per cent deposit and with an equity loan from the Government for up to 20 per cent of the property price, you only need to secure a mortgage for up to 75 per cent. Priory Fields has been designed with community in mind. 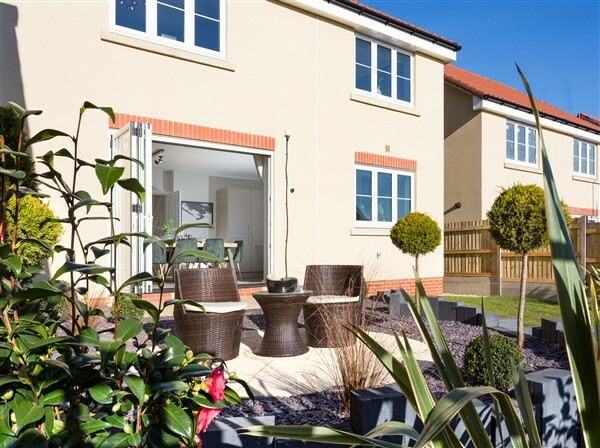 The location boasts green open space and a mix of homes carefully selected to create a picturesque neighbourhood. Surrounded by the Somerset countryside and close to the city of Wells, the location is well situated for a semi-rural lifestyle. To find out more about Priory Fields, call 01749 578003 or email wells.sales@bovishomes.co.uk.